There are many restaurants in Alvor, Portugal, to suit every taste and budget, ensuring that visitors to the region will not be disappointed, whether they are visiting for the first time or returning year after year. Alvor’s harbour area is the perfect spot for a relaxing meal against the backdrop of the fishing boats bobbing on the water and the sun sinking down behind the horizon out over the Atlantic. 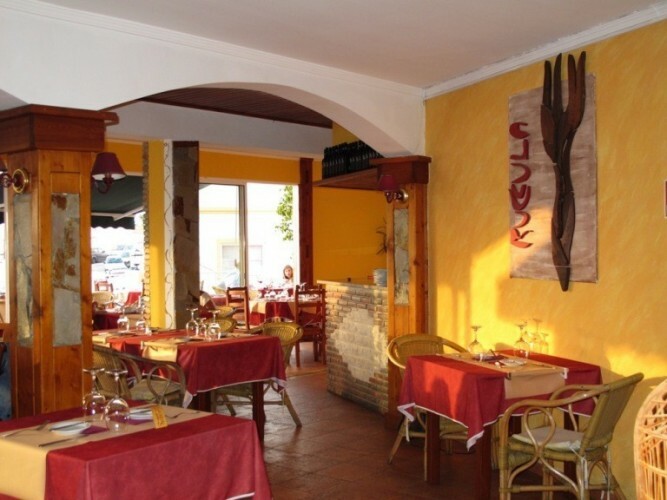 Two restaurants in Alvor’s harbour area worth a visit are Ruccula Restaurant and A Lota Restaurant. 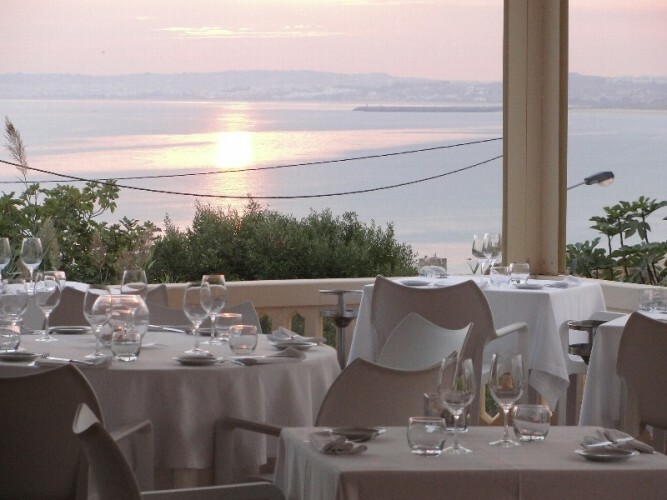 Try Ruccula Restaurant for a relaxed evening meal with some of the best food in town, or A Lota Restaurant, just up the hill overlooking the harbour, for tasty lobster or some of the best grilled sardines, one of Portugal’s culinary specialities, on offer at lunchtime. Above Alvor beach in the Prainha area is Buzio Restaurant. Something of an institution in the area, Buzio Restaurant has been established for decades in Alvor and its idyllic setting and excellent reputation make it the perfect choice for a meal with a view. Inland and away from town, head for Big Reds Steakhouse, the Por do Sol Restaurant or O Alcaide Restaurant. Big Reds Steakhouse is owned by Englishman Nick and serves tasty steaks and ribs of a size that matches the restaurant’s new, expansive location. For a homely atmosphere and traditional dishes with a touch of culinary flair, the family-run Por do Sol Restaurant and O Alcaide Restaurant both fit the bill. Right in the heart of Alvor is a relative newcomer to the village’s restaurant scene – the Salsa Bistro. The Salsa Bistro gives the impression of being a traditional Portuguese restaurant, but scratch beneath the surface – or just step over the threshold in to the small but perfectly formed dining room, and you will find yourself in a quirky little eatery with a distinctly alternative twist. The new owner has worked hard to build up a regular clientele and a good reputation and has succeeded in doing so quickly. Finally, if entertainment, camaraderie and a good dose of bonhomie are high on your list of priorities, head for the Cactos II Restaurant. The Cactos II Restaurant is run by a popular English couple and their lively team, all of whom are friendly, welcoming and have an uncanny ability to remember names and faces. From your very first visit you are guaranteed to feel like part of the family. 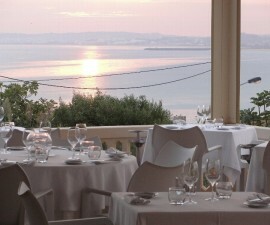 Whatever your taste and whatever your budget, Restaurants in Alvor, Portugal are sure to please.